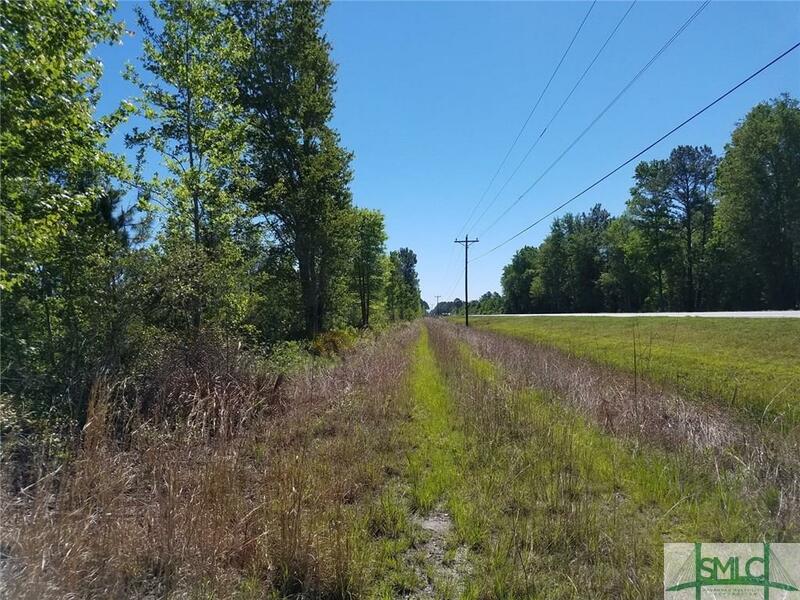 55+/- Acres ofRecreational and/or Undeveloped Investment Propertyin Pembroke, GAExcellent extensive road system on the property.Water, open spaces and wooded areas. 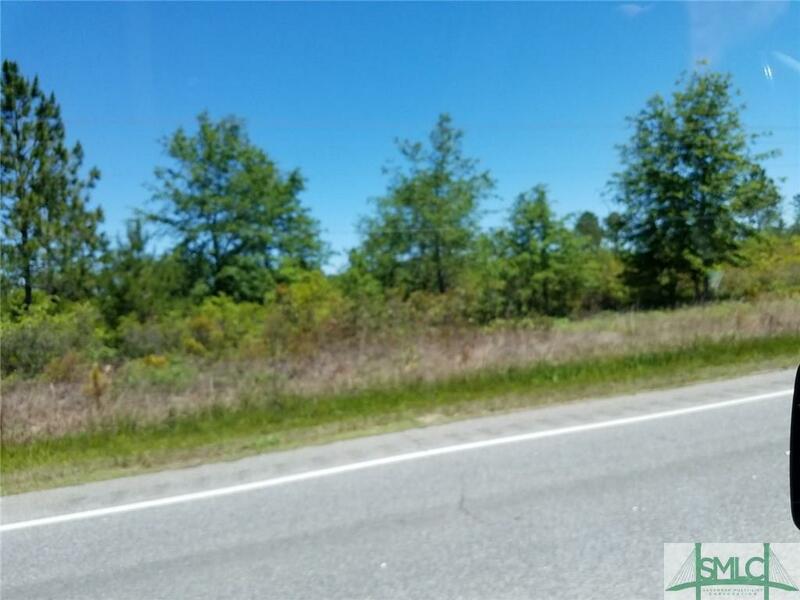 Perfect site for commercial development or recreational property. 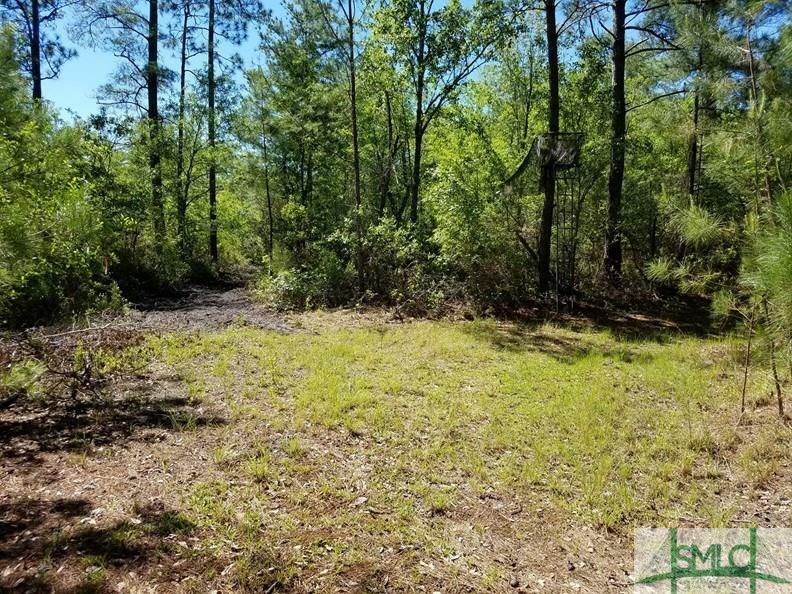 This land has been used successfully for hunting deer, quail and turkey for many seasons! 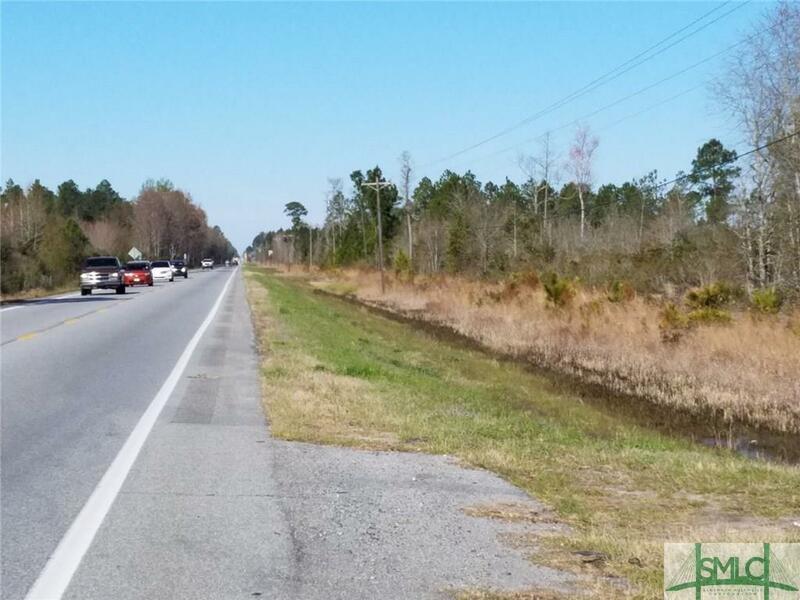 Situated on Hwy280,this land is located near schools, shopping, and major arteries. A quick trip to Savannah, GA on I-16 or Hwy 208/24 - and all Savannah has to offer!